By BBN Staff: Inauguration ceremonies for two new health centers were held on January 17th and 18th. 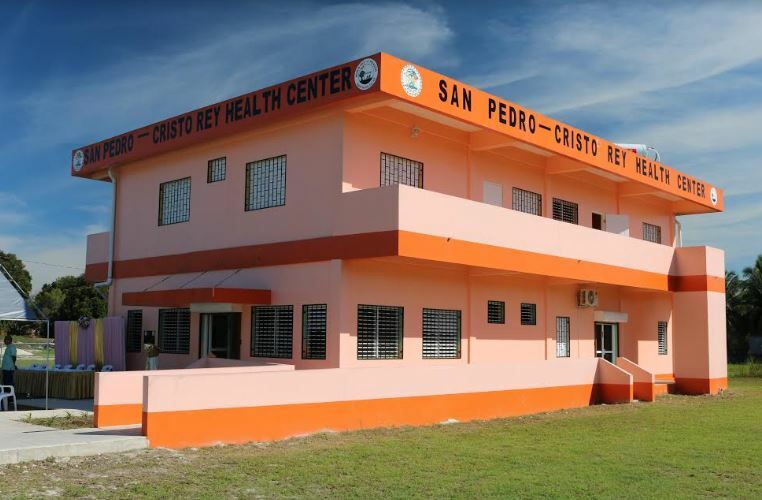 The government of Belize financed the San Pedro-Cristo Rey Health Center and the Sarteneja Health Center in the Northern Health Region in Corozal through a loan from the Caribbean Development Bank. The new facilities will serve three communities and a total population of 3,700 people. The facilities are expected to improve access to basic primary healthcare services. 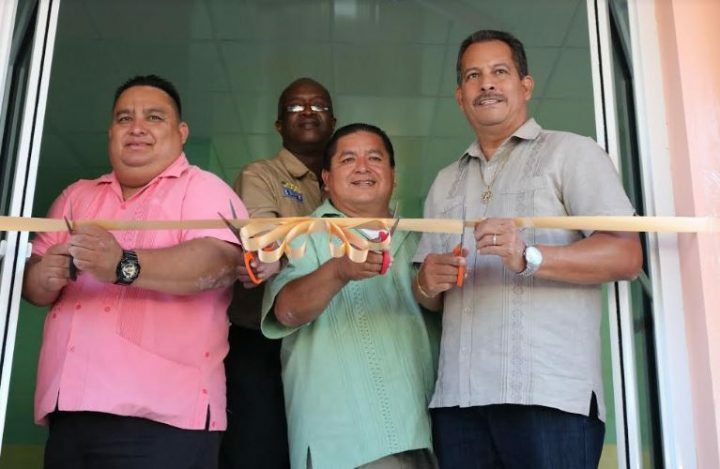 Around 2,000 men, women and children from Sarteneja and 1,400 from the other two villages will now have access to quality health care, preventative and curative services as well as an enhanced epidemiological surveillance program. The projects are valued at $847,646.75 and $879,914.80 respectively. GOB says it continues to contribute to the reduction of non-communicable diseases such as diabetes, obesity, cardiovascular diseases and certain cancers as well as reducing the prevalence of communicable diseases in the communities. the Sustainable Development Goals, Good Health and Well-being. Both health centers will provide preventive and curative services, including maternal and child care, medical consultations and outreach services. The health centers will be equipped for the provision of consultation, examination, treatment, pharmacy/dispensary, laundry, an asthma bay area, sterilizing room, waiting area for patients, and male and female bathrooms.